A group of college students have gone missing from a remote island in the Pacific Ocean. You are called in to rescue them, but nothing is as it seems as the island is haunted by a mysterious evil! 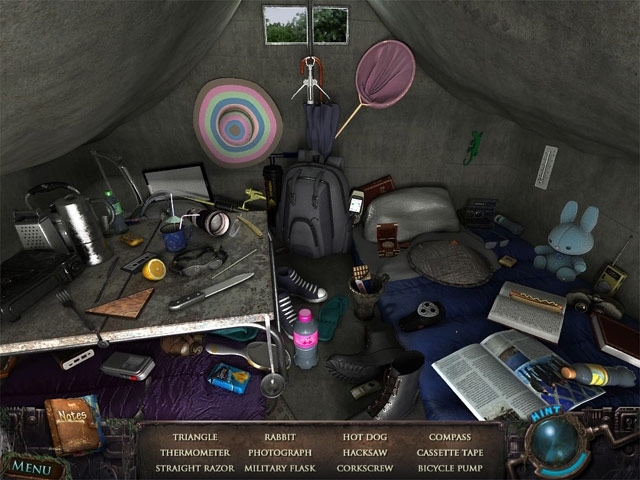 Use all your skills to complete Hidden Object scenes and solve perplexing puzzles as you delve deeper into the island's sinister secrets. 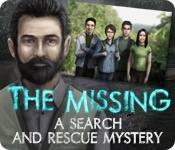 Find the students and unlock the mysteries of The Missing: A Search and Rescue Mystery!